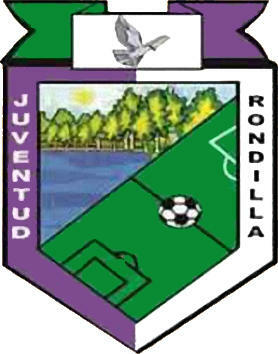 C.D. 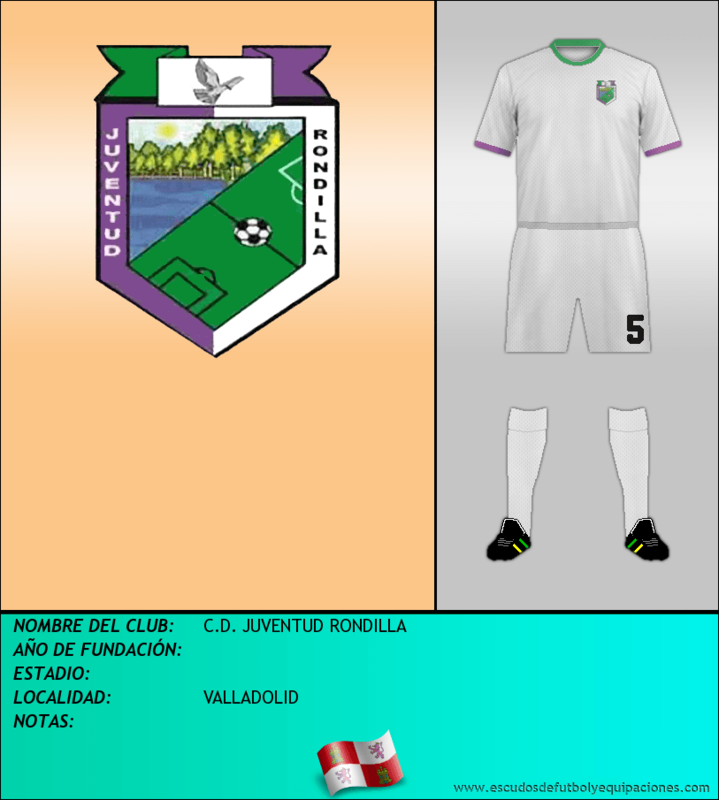 ISCAR C.D. LA CISTÉRNIGA C.F.